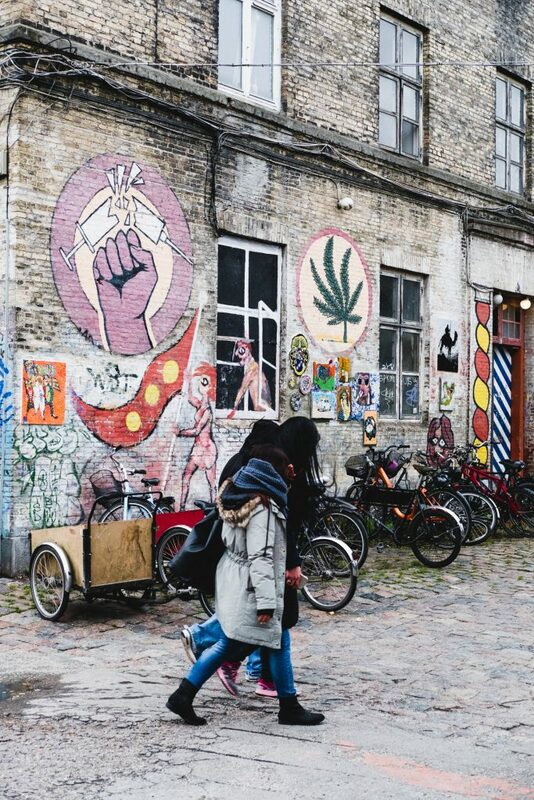 On the surface, Freetown Christiania – the semi-autonomous and famously cannabis-friendly neighborhood of Copenhagen – resembles a post-apocalyptic refuge in the center of Denmark’s thriving, post-modern capital city. Overrun and weathered brick buildings that once served as military barracks have for decades provided shelter and community to over 900 residents branded as squatters by city dweller standards. Yet inside the area known as Freetown, these residents have developed their own self-sustaining economy with cafés, food carts, a brewery, bike rental shops, and other amenities for anyone to enjoy throughout the year. Christianians even have their own currency used for business within their neighborhood limits. 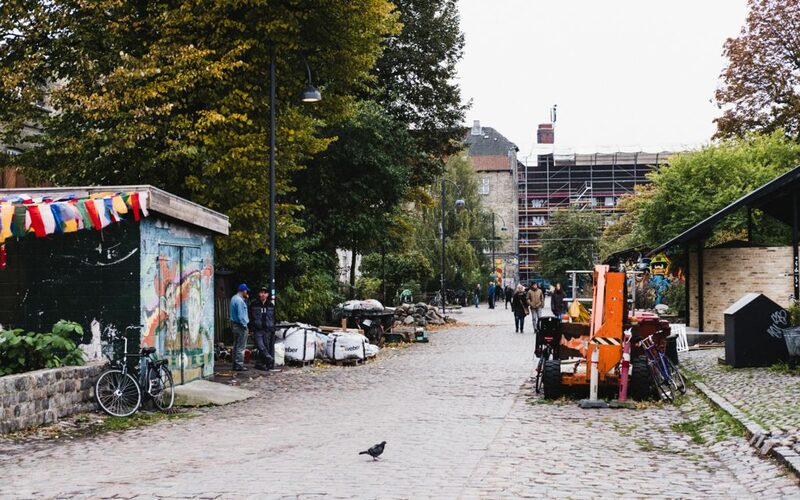 In the wake of the fatal shooting that shook Christiania at the end of August, I visited Copenhagen. Walking around for hours throughout Christiania felt like walking through any normal town in Europe or even some places in the United States. There were families riding on bikes, children on the playground, street art and murals covering large sections of wall, elderly people chatting on benches, and tourists milling about. And then, there were your hash dealers on Pusher Street. 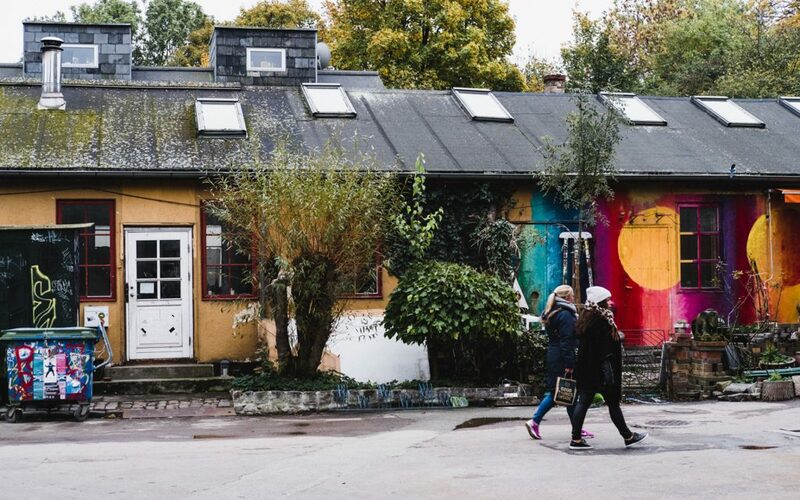 This is where Christiania gets very interesting. A few months after two police officers and a civilian were shot here, there’s still a palpable tension in the air surrounding this historic cannabis destination. 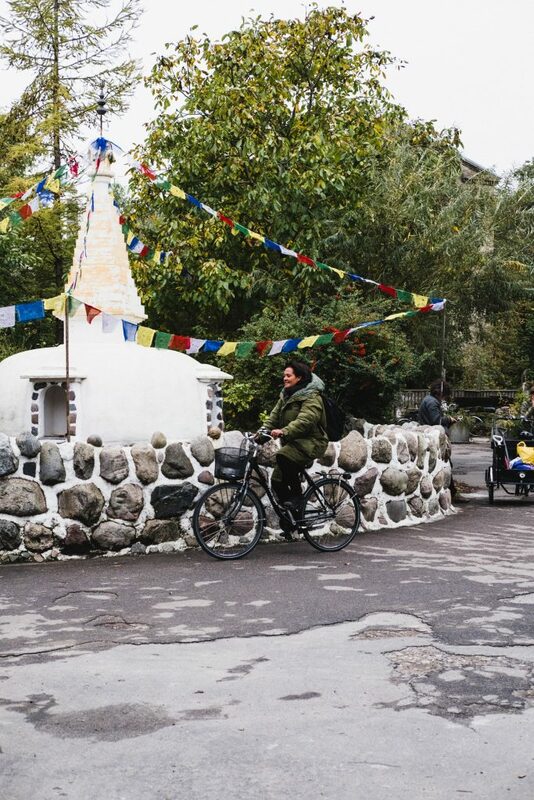 For decades, Christiania residents were the ones peddling cannabis products in hand-made stalls along Pusher Street. The atmosphere was convivial and it seemed that everyone knew everyone. Time after time, when police raids tore the stalls down (cannabis has long been illegal in Denmark), this upbeat, indomitable community rebuilt them in the space of a day or two without batting an eye. Over time, gang members began to infiltrate the community, bent on appropriating black market cannabis profits to support their own interests. But over time, gang members began to infiltrate the community, bent on appropriating black market cannabis profits to support their own interests. In recent years, Christianian cannabis peddlers been ousted by gang-affiliated hash dealers to the point that today, it is believed that the majority of the current pushers have some type of gang affiliation and are not residents. 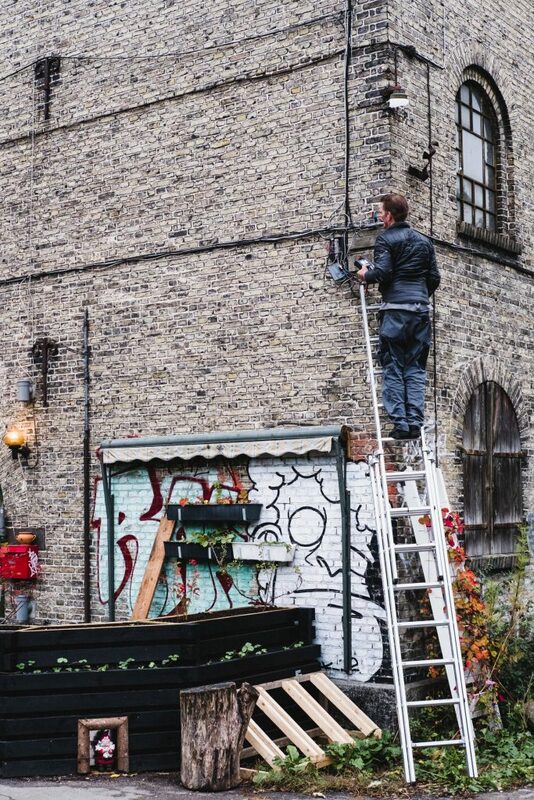 Instead of selling cannabis from their colorfully painted stalls like they used to, Christiania residents now find it necessary to keep a close community watch on Pusher Street operations, where these shady new dealers peddle their goods wearing black garments, hooded jackets, and sunglasses. An ever-more-constant threat of violence, fomented by gang involvement in cannabis sales and demonstrated by the August shooting, is what has led residents to tear down their own cannabis stalls for the first time in the neighborhood’s history. 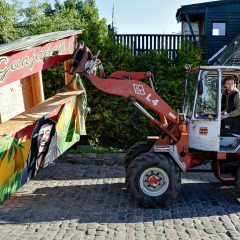 Not all residents in Christiania smoke cannabis, but most support the violence-free sale of it within the community as it supports their own economy. 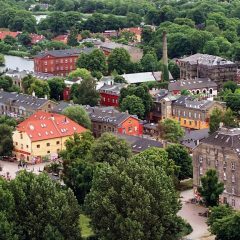 But since cannabis is illegal in Denmark, residents can’t rely on local police to support their efforts to keep the Pusher Street area safe. As such, they’ve taken the task upon themselves: removal of the stalls is the short-term solution. Locals believe that it is the first step toward ridding the area of gang violence. While in the area, I met with Christiania resident Maxime A. 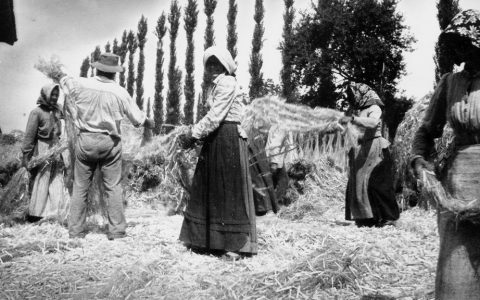 *, who was born and raised in the community. Maxime, 26, volunteers in Christiania, cares for a teenage boy with epilepsy, works in Christiania and elsewhere in Copenhagen, and is part of a committee that meets weekly to discuss how to rid Christiania of the gang violence that ultimately led to the shooting back in August. Although Maxime only uses cannabis occasionally, it is an integral part of his life. “Christiania wants a hash market. 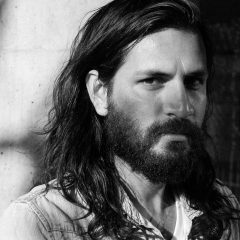 The thing that we wanted after the tearing down was it to be transparent…just regular, kind people selling and buying,” he says. “[At community meetings] we’ve been talking about just building one big place where they can all be… We considered having people come in and work for free and sell hash at a stand to make a statement. We’ll even risk going to jail, even regular people who don’t smoke. It’s been very tiring,” he adds. Maxime says the community’s choice to shut down their own stalls was a direct protest against the gang violence tied to the cannabis black market. “A few weeks after the incident with the police, there was so much momentum for talking…about legalizing cannabis, until a month ago, and then the flame went out,” he says. 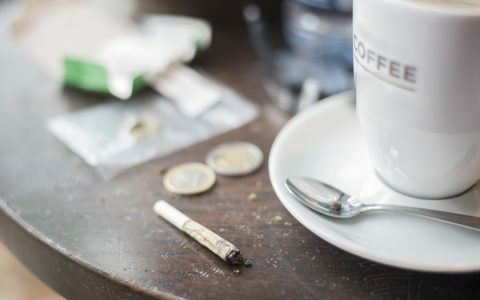 Danish politicians have repeatedly brushed aside efforts to legalize cannabis over the years; Copenhagen, for instance, has requested (and been denied) a trial program for cannabis legalization three times. Shootings are just one negative effect of putting legalization off indefinitely; others have taken a toll over longer periods of time. “I would say from Christiania many kids from my generation at least grew up with this negative idea of the police, they were always looking in our windows, my sister and I have been stopped many times, checking our bags. It was very unpleasant,” Maxime recounts. “It didn’t really seem like they were there to help us. I always kind of felt like a criminal living in Christiania.” He is quick to note that this isn’t the fault of individual police officers; rather, it’s a larger matter that could be addressed by legalization. In the meantime, the community continues to attempt innovative approaches to tamping down violence. “It was easy when the sun was shining,” Maxime says. “[Christiania residents] all were outside, we all had big collective dinners in Pusher Street, hundreds of people eating together and kind of reclaiming Pusher Street.” Unfortunately, there are limits to the community’s power over the new hash dealers; in the colder months, for instance, it’s impossible to have large groups of community members keeping watch over the area. As such, Maxime says there are no plans to reopen the original cannabis stalls anytime soon, and he worries that this winter will bring even more gang members to Pusher Street. With these forces at play, there’s much work to be done to rid the the town of violence, to ultimately advance legalization measures in Denmark, and to give the cannabis community and culture a positive image. Thankfully, it’s a task Christiania residents are committed to. Images by David Alvarado for Leafly. 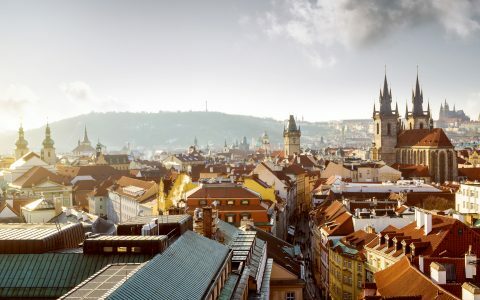 Politics Why Europe Can’t Legalize Cannabis Like the US Politics How Bologna Became the Hemp Capital of Europe Lifestyle Why Not to Buy Cannabis on the Streets of Prague Politics Croatia Makes Medical Cannabis History. How Did It Happen? The most important thing is the Christianians’ safety and then their livelihood. 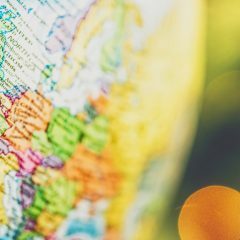 After all these years, the government should acknowledge that they are a peaceful community that just happens to be mostly or somewhat dependent on cannabis. A greater effort by the authorities to put these outsiders and gangs under surveillance and eventually caught. It’s a shame that the community is suffering. 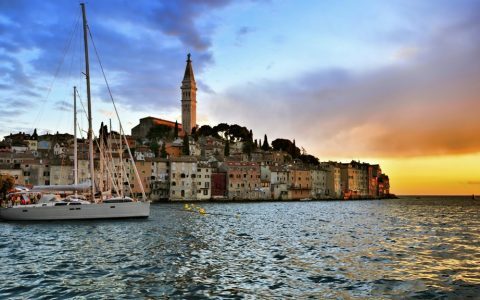 I’m sure tourism will suffer but I’ll still be there every summer.